Liposomal Vitamin C and how quality high dose C in a liposome encapsulation allows the body to absorb and heal. TO PURCHASE LIVON BRAND BEST PRICE FROM AMAZON CLICK ON THE LINK BELOW> The price is worth the results. Believe it. The crystal formations of C is a high spectrum light vibration that the body needs in order to function. 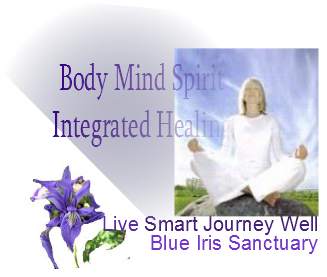 We are just beginning to acknowledge the vibrational aspects of the body, mind and spirit connection in healing. Mineral Soda is an Advanced protocol for reminerazation and to help with Arthritis, Fibromyalgia. Increases the liposomal effectiveness : A mixture of Potassium Gluconate-Chloride, Coral Calcium, Magnesium Citrate – Oxide, Sodium Bicarbonate, Acerola Cherry, Ascorbic acid, Arginnie, Lysine, and a [hint] Trisodium Phosphate. You cannot find it you have to put it together if you want to take it this far. If there is a source I will find it and let you know. I would ask that you return to these links as you reorder (that is if you order to begin with) and allow me to receive these re-numerations for supplying you with good information and advise. I have to feed and cloth myself like everyone else!! Thanks much!! To your good health. Please write to me and give me your testimonials!!! Love to hear from you and know I am making a difference.